Our range of outdoor lighting provides a great addition to any event, with a variety of different lighting types available. We offer a bespoke service, offering lighting that will match your event and requirements. Waterproof floodlights are the perfect solution for illuminating outdoor areas including trees, flowerbeds and borders. This will create additional mood lighting to events extending the atmosphere to the surrounding outside area. Halogen and HQi floodlights are perfect for providing a powerful light to illuminate buildings and gardens. 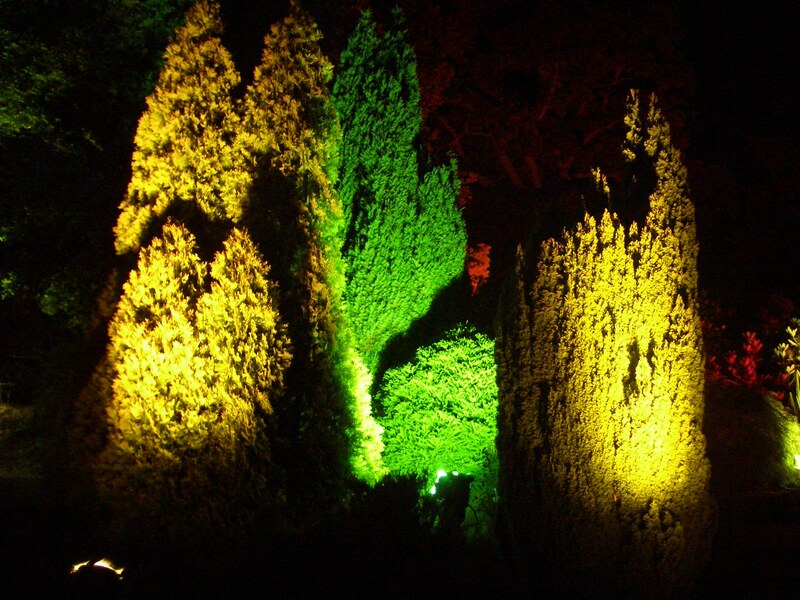 Garden lights are a subtle and discreet solution for lighting paths and flowerbeds and are a great finishing touch.